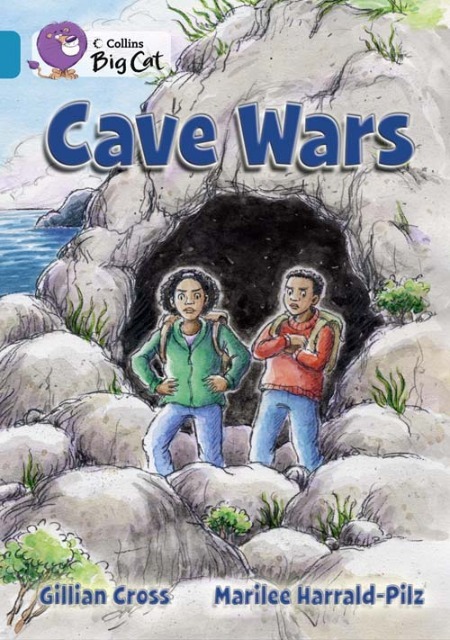 Ruby and Tom love playing in the caves; that's before the Gang arrive. But they're not about to give them up without a fight. When a simple plan goes wrong, it looks like they might need the gang after all.